The December Close to My Heart Stamp of the Month (Mad about You) is one that is sure to look LOVELY on all your projects! There are also many shapes on the Art Philosophy Cricut cartridge that coordinate! Spend $50 and get the stamp set for only $5! Available December 1-31, 2011 only. 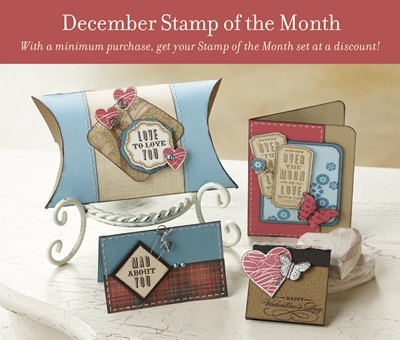 To purchase this stamp set, visit my CTMH website. 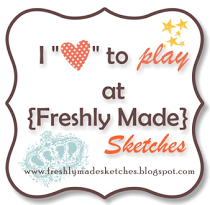 For additional project ideas using this stamp set, visit the Close to My Heart website.